I have always been an Art Lover but mainly Murals and Paintings although I starting falling in love with Photography when I began working for CANON (ITS, Chesapeake) back in 2007, when I lived in Virginia. While there, I was a Customer Service Representative in their Tech Support and Product Information departments. I then worked in close liaison with the CPS members who basically were the Professional Photographers who invested and used CANON products (ie: Cameras, Lenses, Speedlites, etc). I learned so much about taking photos the many years that I was there and I simply fell in love with the way people, whether professional or not, took pictures and captured beauty in just about everything. 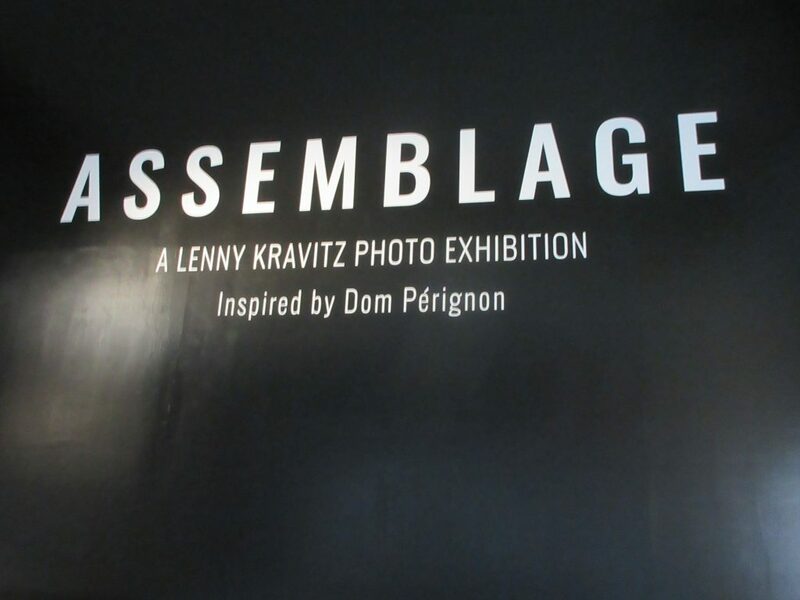 In October, 2018, I was made aware of a Photo Exhibition, FREE of charge, by the way, that a favorite Musician/Singer of mines, Lenny Kravitz was putting on in NYC. I decided to bring my 12 year old daughter and her bestie along with me for this experience and we had so much fun. “If you think this is just a party, then you are mistaken. If you think this is just a place, then you are misinformed. Because this isn’t just a place. It’s the place where it happens. for making an unforeseen inspiring human blend. an attraction, and a common spark ready to ignite. and the quiet genius, the crazy smart, and the smart crazy. and to inspire one another. When we entered the SKYLIGHT MODERN (537 West 27th St) we were greeted by a huge monitor with a video playing which made us feel as if we were about to be apart of the party. I was ready! We were then guided by security to a lower level which had a dark setting to the room. 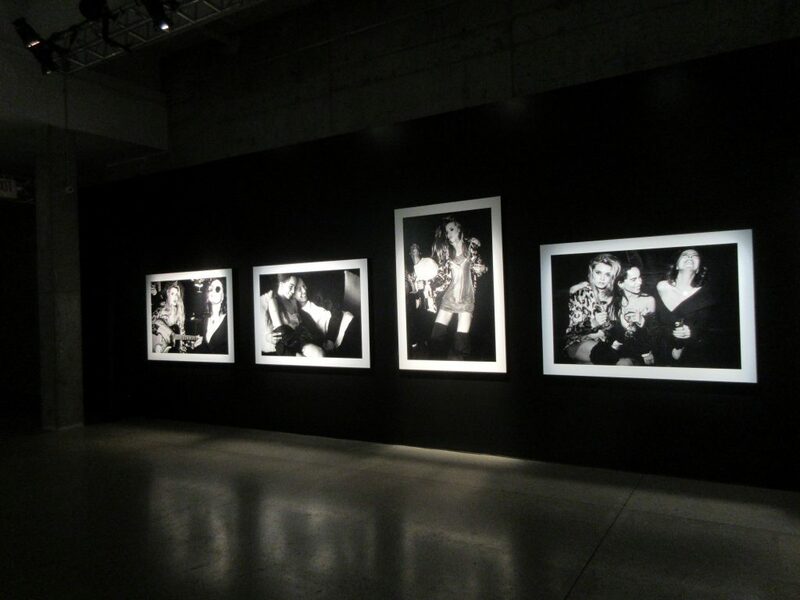 Black and White photos were hanging on the walls. A lady greeted us to let us know if we had any questions, to feel free to ask. 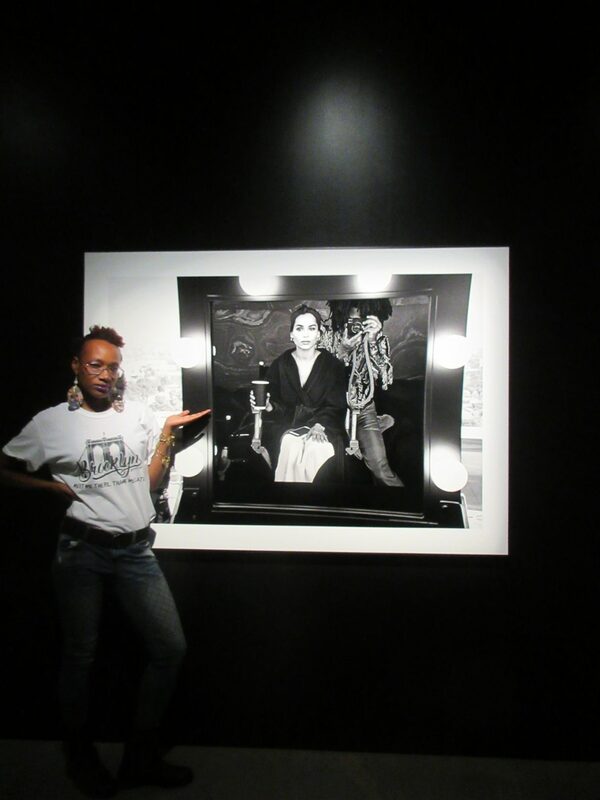 My daughter, Heavan wanted to confirm that a photo hanging on the wall was indeed Zoë Kravitz; a favorite actress of hers. She was excited to know it was. There were many other stars hanging on the wall. Susan Sarandon, Alexander wang, Abbey Lee, even French Choreographer, Benjamin Millepied, just to name a few. They all looked as if they had been having a great time. 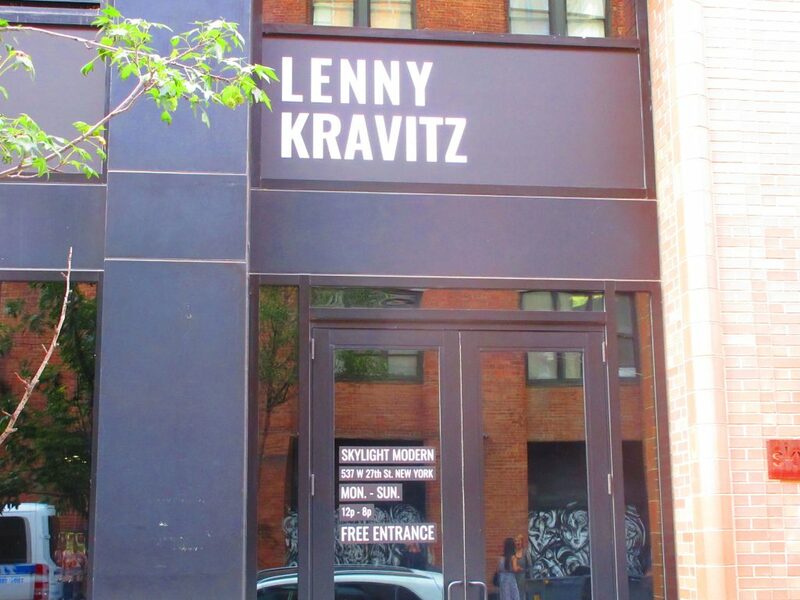 I became curious and wondered what made Lenny Kravitz want to take all of these dope Black & White shots so when I asked I was informed he owned an interior design company called, KRAVITZ DESIGN. Basically he buys homes, flips them; he designs the entire home inside and out. Lives in it for about 2 weeks then sells it. In this case, he had a big party, invited some friends, served Dom Pérignon, which he is the Creative Director for. 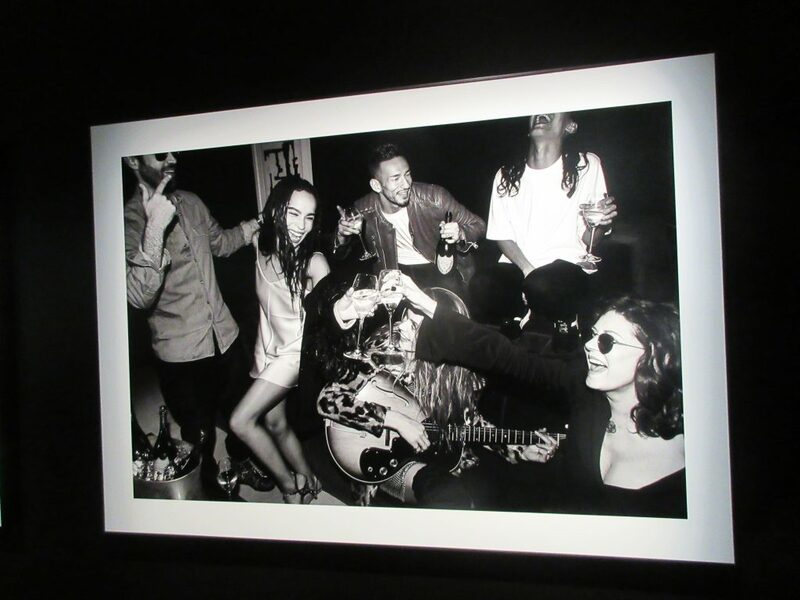 While they were having a good time, Lenny Kravitz took pictures of them. These shots he decided to print and have this photo exhibition to display his work. He is really a wonderful Photographer. I took some shots to share in the 1 minute video below. We were even given a few posters to take home of some of the shots he took! How Cool is that?! Dope read I didn’t know he was creative director- thats what’s up! Once again Tye you have done an awesome job. I didn’t know he was this talented. I love the way he shows happiness in all of photos, the world needs more people like him. That seems like a real cool place to experience a musicians photography talent. It’s good to see other talents and interests of famous and popular people. Nice write up. THNX FOR READING!HOPEFULLY IT COMES TO VA… IF ANYTHING IT WOULD GO TO RICHMOND.